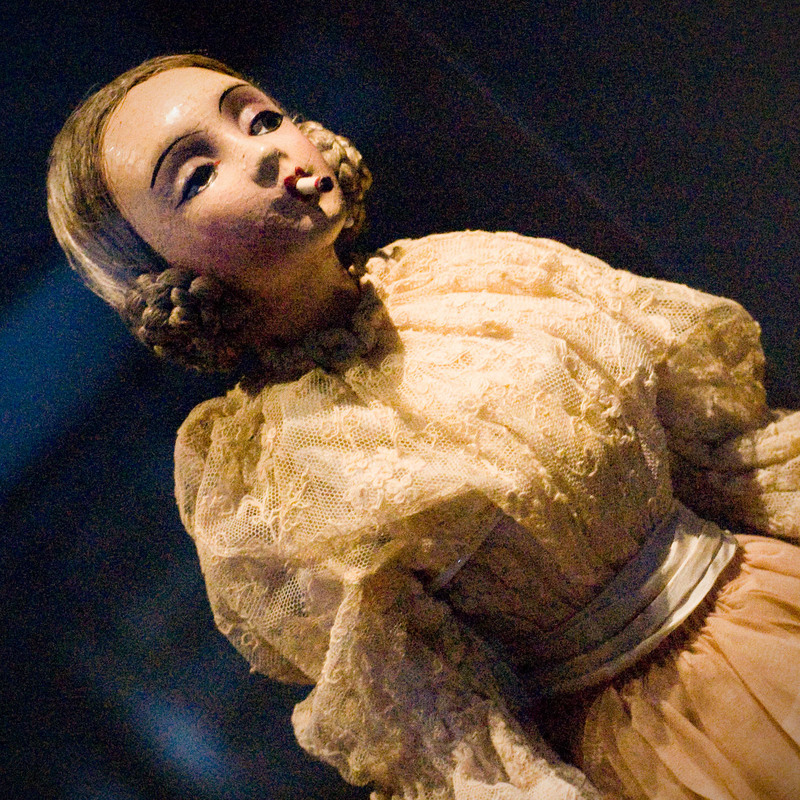 I was so intrigued by this statement making doll that I snapped a shot of it in the museum I recently visited. Apparently, early suffragists smoked as a means of expressing their freedom – men smoked, but for women to smoke was considered horribly inappropriate. Next postWhat happens to a dream deferred? This is going to sound bizarre, but in Pakistan, women smoking is very much frowned upon as being transgressive. So there are women who want to show that they are “mod” and flout the rules, and they do so by smoking since that can be used as a social marker in specific settings. It is like a sign saying “I am rich, mod, Westernized, have liberal values, am educated, I not traditional, I resist rules about women’s behavior.” My sister in law smokes for this reason…actually she may have started for that reason, to be mod and cool, but now she’s just addicted to cigarettes.